Matera 85 Euros per person including tickets to museums. Ostuni 75 Euros per person. Walking tour of Bari or Taranto 50 Euros pp. 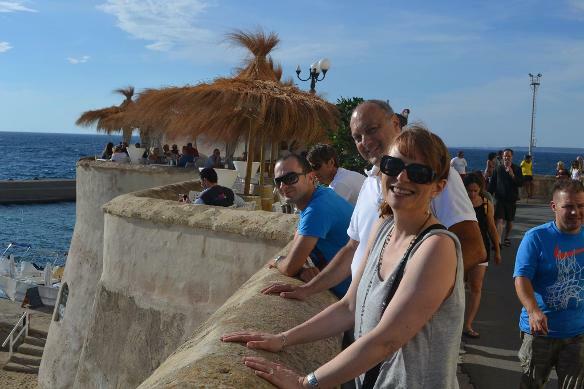 Polignano and Alberobello 85 Euros per person including tickets to museums. Lunch at upscale restaurants 35 Euros pp.